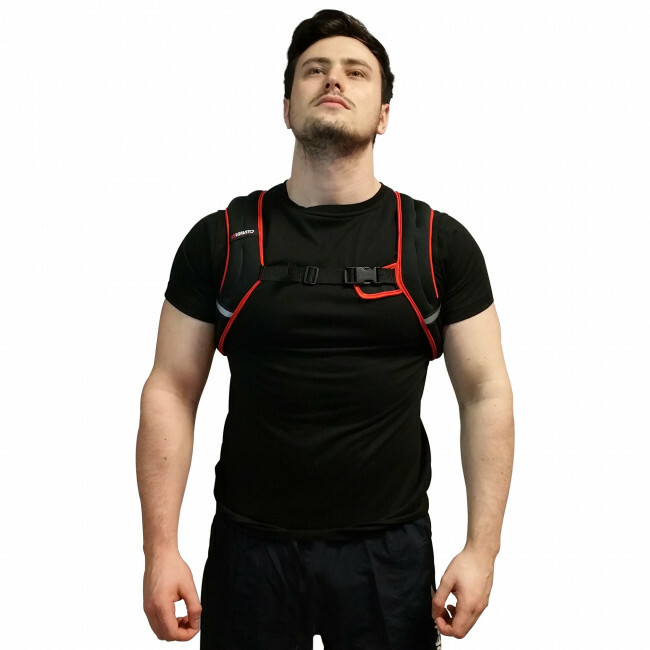 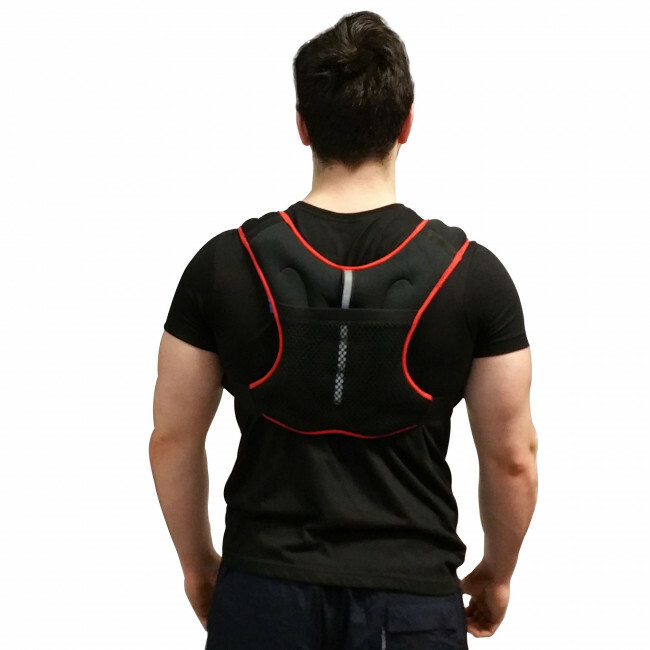 Designed to help you improve performance and add intensity to walking, running and body-weight exercises, our 5kg weighted vest is easily adjustable and manufactured from neoprene fabric to provide both comfort and enhanced durability. 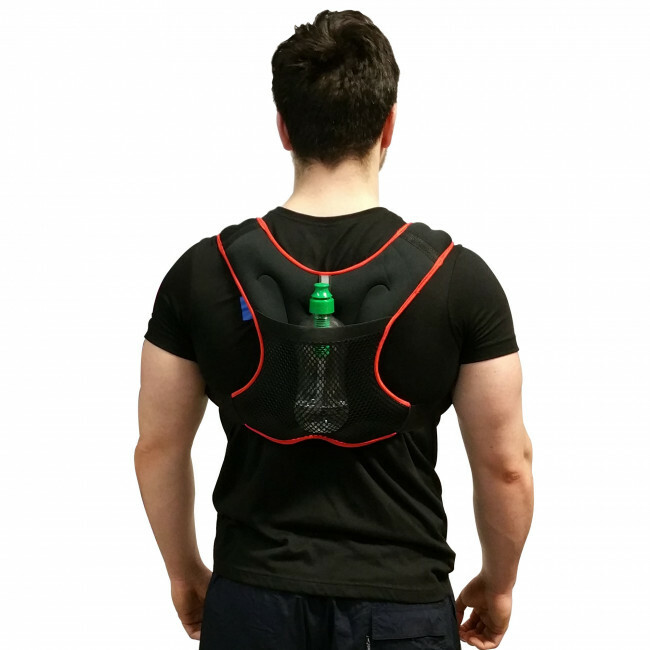 The vest is quick and easy to put on and off thanks to a buckle belt and features a handy mesh back pocket for necessities and a water bottle to stay hydrated when working out. 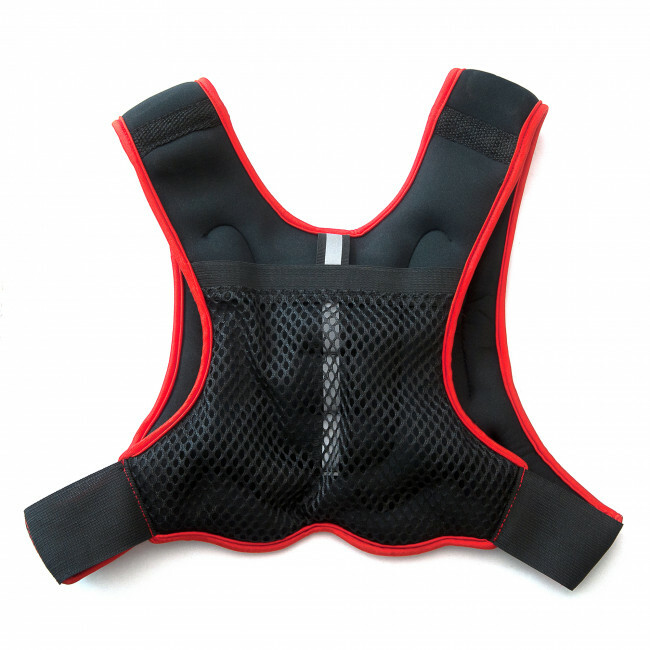 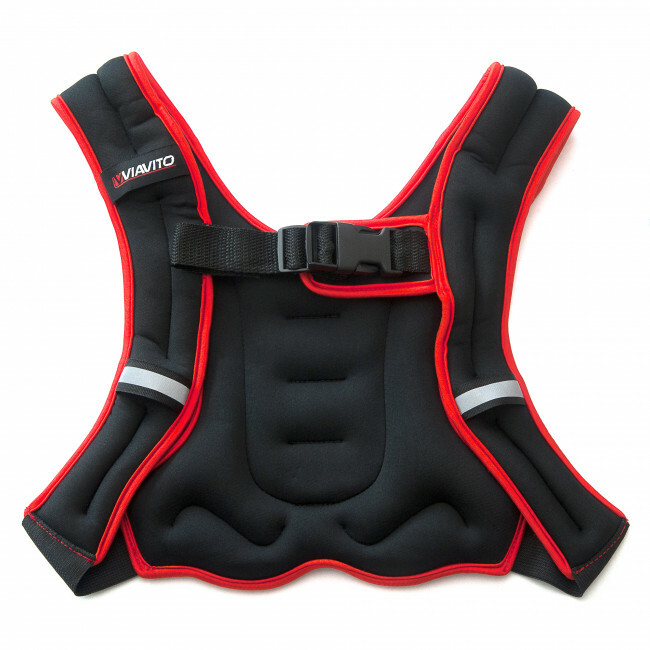 Suitable for speed, agility and quickness drills, the vest ensures even weight distribution to let you engage more muscles and burn more calories, faster!